Unending grace, spellbinding charm, sparkling beaches, mystic hills, striking backwaters and many more comes in the mind of the people who think of the gods own country Kerala. In the present-day people as soon as fix their marriage date look for the best honeymoon options that ensure warm memories. Enjoy long walks in the romantic gateway and spend time in the luxury accommodation witnessing the beauty of the waterfalls, spice plantations and many more as Kerala is one apt destination for honeymoon couple. No other place matches with the elegance of the beautiful Munnar with heavenly charm. The hill station in Kerala is perfect to spend some time, especially for honeymoon couple. Earn relaxation along with a chance to walk in the vast tea and spice plantations which reveal the exceptional magic of the nature. 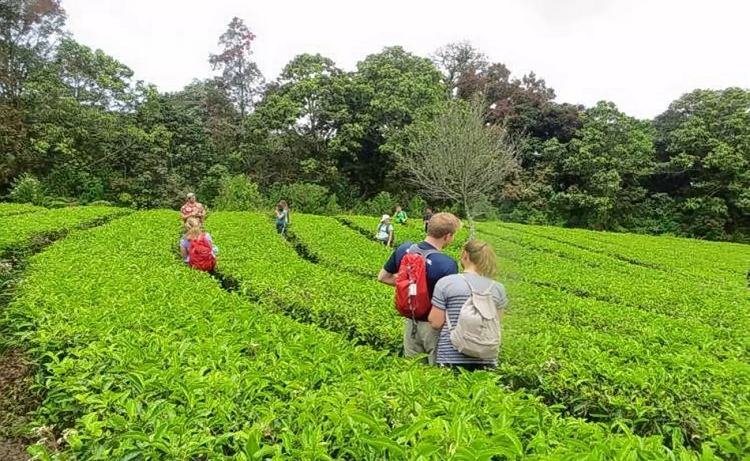 The enthralling gardens of tea along with the Eravikulam National Park as well as the breathtaking view of the Pallivasal and Attukal waterfalls amaze every individual. 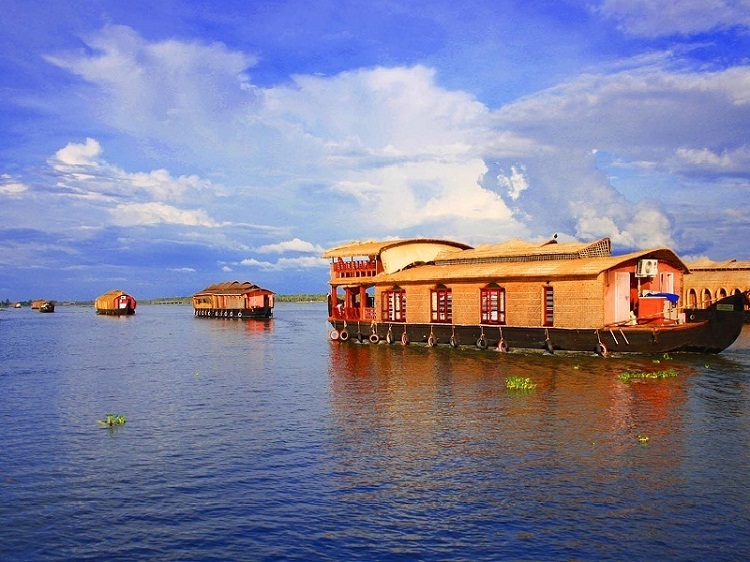 The sparkling backwaters make Kerala very special from the rest of the world and ensure a romantic experience to the travelers. The ultimate beauty of the backwaters is to be seen and the boathouses allow people to witness the endless wonders of the enchanting nature. Drown in the mesmerizing beauty of the nature and witness the greenery of the countryside tasting the lip-smacking delicacies served in local style. Allepey, Kollam, Kozhikode, Kumarakom and a few more allow couples to spend marvelous moments seeing the tall coconut plantations along with the boat races. Kerala is a land with a good number of beaches. Couple can have a warm time without any disturbance and can get comfortable accommodation with various amenities. 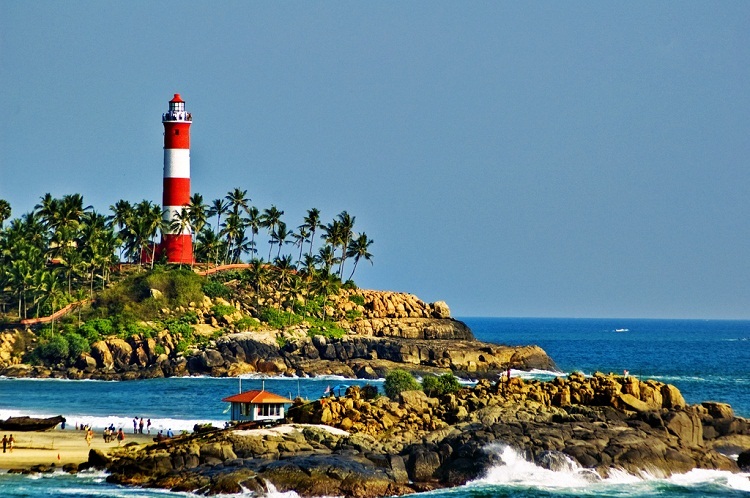 The Bekal beach, Kovalam, Bypore, Varkala and a few more shores are pleasant and ensure a peaceful holiday. Honeymooners can enjoy beach walks, sunbath, delicious sea food and the bright sun as several beaches offer a chance to stay in the private cottage which offers a great memory. The beauty of the waterfalls is to be seen and the enchanting waterfalls of Kerala are much popular in the country. 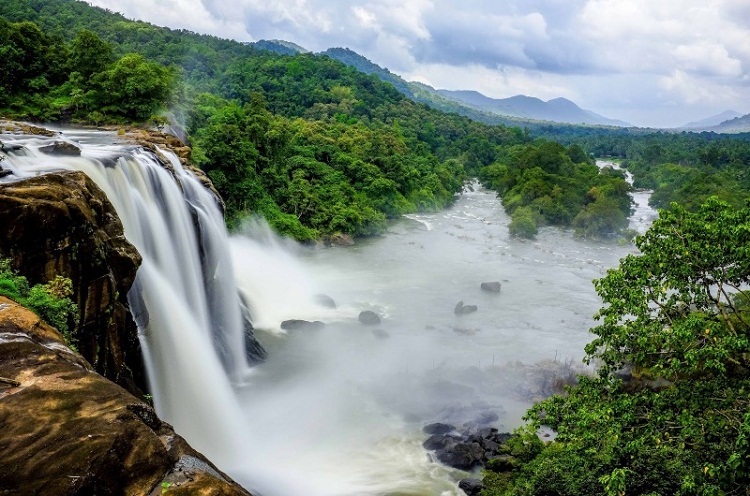 Athirapally waterfalls are worthy to explore and offer an opportunity to witness the tranquility of the nature. Also, the Palaruvi falls are known for the natural beauty and couple can definitely earn a memorable experience seeing the scenic beauty. The cascading falls in the magical land are spectacular and even allow travelers to enjoy trekking and various others thrilling activities. Along with the above attractions newly wedded couple can pick the hill stations, national parks and many other destinations that are worthy to visit in Kerala as the places are cater all the holiday needs. The wildlife tours offer an exceptional experience of the holiday and are the best honeymoon destinations that promise finest memories of togetherness. Every particular of Kerala is known for beauty beyond the words and the exotic locations, beautiful valleys are the best examples of the true elegance and are romantic gateways that are perfect for honeymooners. Book Game Fishing in Andaman Tour .